British vegetable seed company Tozer Seeds has opened a new subsidiary in Australia as it looks to serve markets across Asia and Australasia. Created on 1 July, Tozer Seeds Pacific (TSP) becomes the company’s third subsidiary after Tozer Ibérica and Tozer Seeds America. 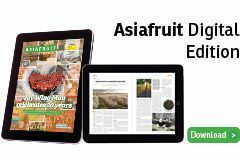 Tozer’s managing director Steve Winterbottom said the new company would be based in Melbourne, but would have a regional focus, covering New Zealand, South East Asia, China and Japan, as well as Australia. 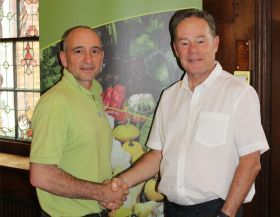 The new branch will be managed by Bruno Tigani who has over 25 years of experience within the seed world, including managing Australian distributor Fairbanks from 2004 to 2013. Tigani will be assisted in China by Shanghai-based technical manager, Dr Chenyi Yao, who has worked for Tozer in the UK as a molecular biologist for nine years. Last year he returned home to help develop Tozer’s commercial and breeding work in China. Tozer Seeds specialises in the breeding, production and distribution of vegetable seeds.